Beneficial for maintaining healthy adrenal glands, providing energy, relieving stress, improving memory and increasing concentration. * Withania somnifera. 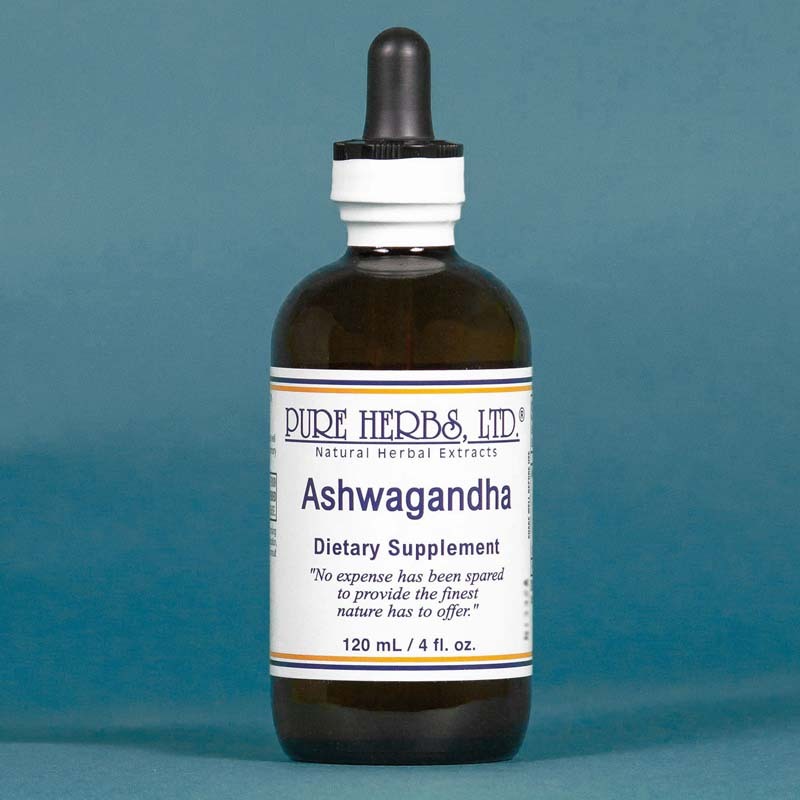 ASHWAGANDHA - (Ash-wuh-ganda) The long appreciated and tested herbal experience of India gives us this ginseng-like remedy for improved sexual function, abundant energy, increased ability of concentration, and lung problems. Ashwagandha is highly valued in conditions of long standing stress from chronic disorders. * DOSE:40 drops or more (3) times per day or as needed to achieve desired results.